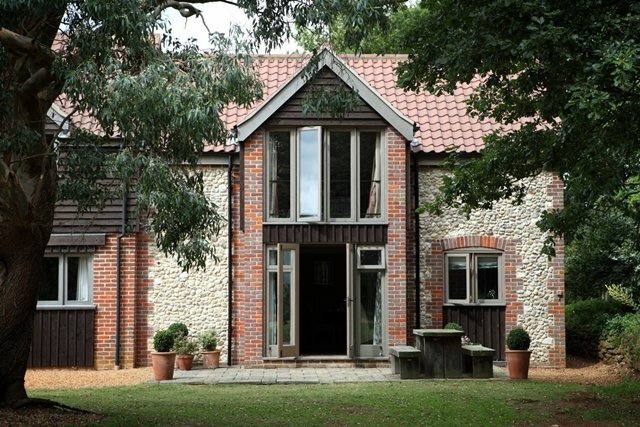 Magazine Wood is the perfect place to enjoy a relaxing, luxury break in a beautiful location that combines the best of both coast and countryside in picturesque North Norfolk. Set in three acres of park and woodland overlooking the coast, it’s just a ten-minute stroll from the village of Sedgeford, with its popular dining pub, the King William. 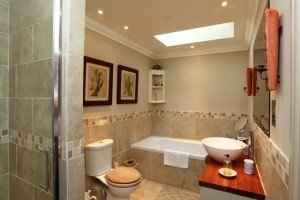 This B&B is situated directly on Peddars Way, a scenic and ancient walkers’ route that links up with the Norfolk Coastal Path. The charming towns and villages of the North Norfolk Coast, including Burnham Market, Holt, Brancaster and Thornham, are all just a few minutes’ drive away. It’s a great base for exploring the stunning nearby beaches, including the endless swathe of white sand at Holkham, and Norfolk’s unique salt marshes. Owned and run by Pip Barber, Magazine Wood opened in 2008 to rave reviews and is widely considered to be one of the finest places to stay on the Norfolk coast. 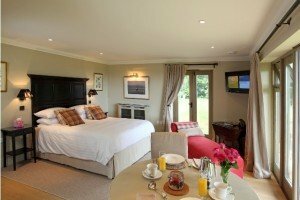 It’s more than a place to rest your head; it’s somewhere to escape for a few days where you can enjoy great walks and visit the many fantastic pubs and restaurants that are just a walk or short drive away. What’s more, it’s dog-friendly, so you can bring your four-legged friend along too! 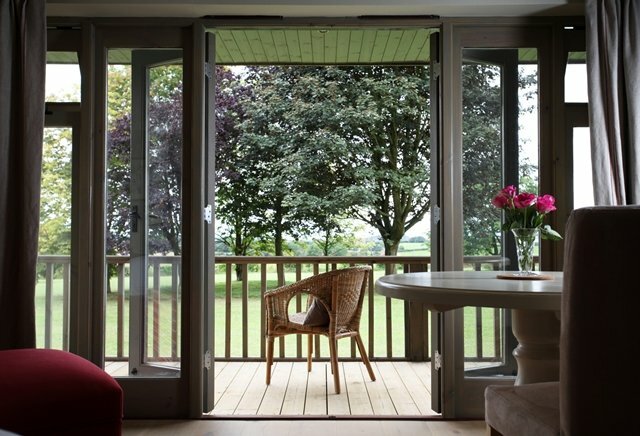 Each of the three double bedrooms has its own private entrance and terrace with views across the rolling countryside, from which you can watch the breathtaking sunsets. Furnished and decorated to a high standard in a classic, modern country style, the rooms have all the facilities that you would expect from luxurious, boutique-style accommodation, including king-sized beds, flat-screen plasma televisions, wireless internet access, mood lighting, a writing desk, a cafetiere, a kettle and a mini-bar. 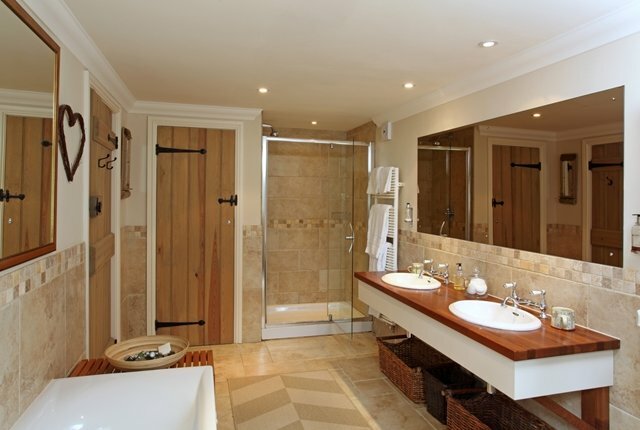 The fabulous en suite bathrooms, complete with designer fittings, are equipped with robes, fluffy towels and quality toiletries. 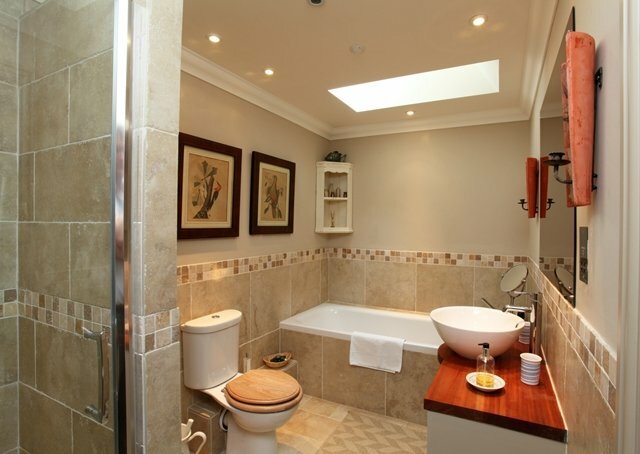 Prices range from £105 to £129 per night. Pip’s ‘anytime’ breakfast is a firm favourite with visitors. Guests can enjoy an intimate breakfast whenever they like, either in bed, on their terrace or in their own personal dining area. Country Crisp cereals, delicious fruits, organic yogurts, fresh croissants, toast and orange juice are all provided. 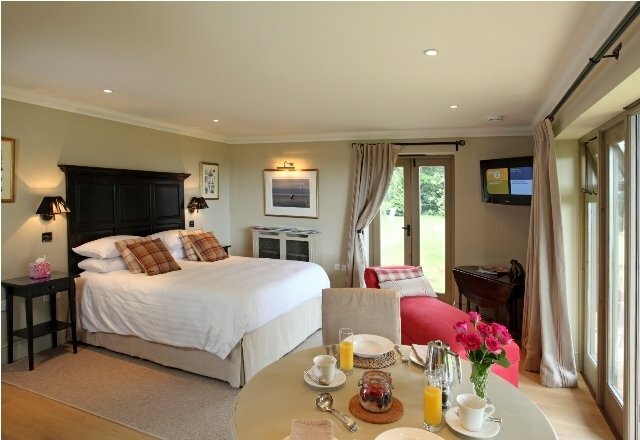 Those who want a more hearty start to the day can order anything from a full English breakfast to smoked salmon, local kippers or free range eggs (provided by Pip’s chickens) and have it delivered to their room for a small additional charge. You have found a wonderful place to stay and Boutique and Breakfast is committed to giving you a personalised service so that you can find the right room at the right price. Simply fill in our enquiry form and within 24 hours you will receive a response from Magazine Wood tailored to your needs. This will be in the form of either a telephone call or an email. Really enchanting and extremely comfortable, loved every minute of our stay!